When left unchecked, your gutters may end up filled with debris of all kinds. Leaves and twigs from nearby trees are the most common. 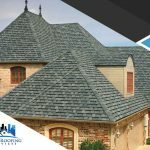 They may also catch roofing materials, such as broken shingles or flashing components. Gutters and downspouts need to be cleared of debris on a regular basis and especially after severe weather occurrences. Your gutters can only carry so much weight. 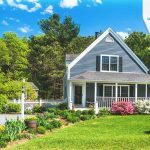 If they are clogged in any way, the combined pressure from uncleared debris and the water that isn’t flowing off them as it should can cause your gutters to sag. Such stress can also cause hardware to deteriorate more quickly than normal. 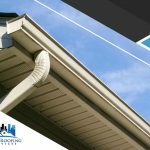 Whether from unchecked sagging or as a result of extreme weather damage, gutters may end up dislodged from the rest of your roof. 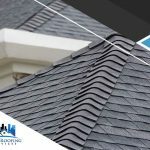 You need to immediately hire a gutter repair services provider to help fix such problems and prevent your entire gutter system from falling apart. Even the best materials available for building a home will be useless after poor installation work. This is applicable to your gutters, too. 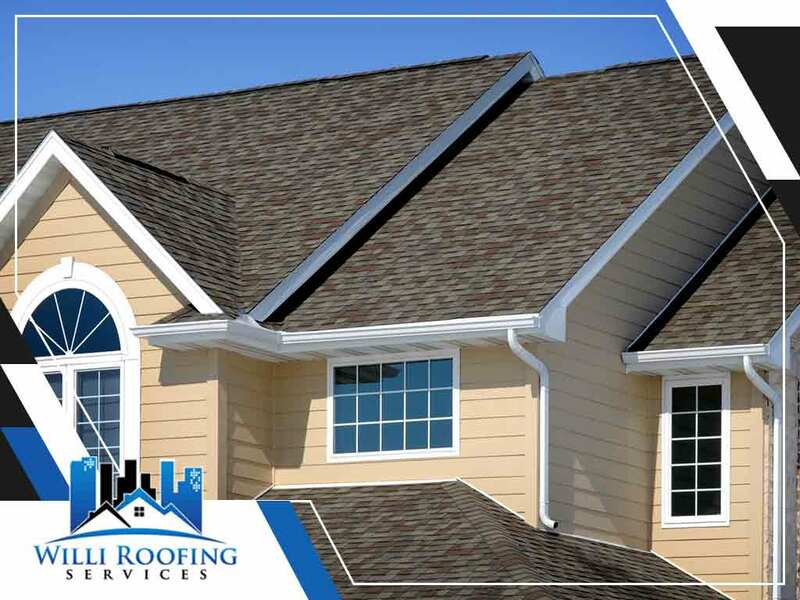 At Willi Roofing Services, we believe that proper installation is key in ensuring your roof is drained efficiently at all times to keep water damage at bay. Shoddy construction can result in premature material deterioration or may simply cause your gutters to randomly break without warning. Keep your home in great condition at all times by working with our gutters and roof installation services team at Willi Roofing Services. 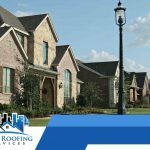 We can inspect your entire roof and help inform you about the best ways to keep it functioning well. Call us at (512) 504-7900. Ask about our free estimate offer if you live in Pflugerville, TX.